Standard 18-inch wheels, leather and heated front seats, XM Satellite Radio, Bluetooth and OnStar. Sport – optimized for road holding; enthusiast driving . 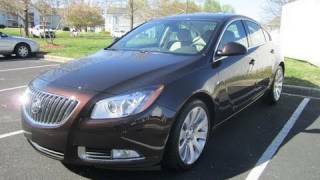 Buick is in the midst of a transformation that started with the Enclave luxury crossover and continues with the completely redesigned LaCrosse luxury sedan and Regal sport sedan. 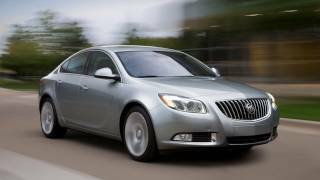 Buick is emerging as a modern, premium brand with vehicles characterized by sculpted designs, personal technologies, luxurious interiors and responsive performance. Future new sedans and crossovers are planned and will continue to expand Buick's portfolio both in North America and China. 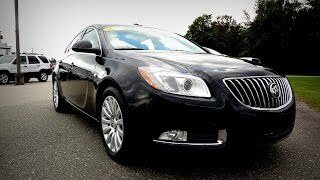 More information can be found at www.buick.com.